16. 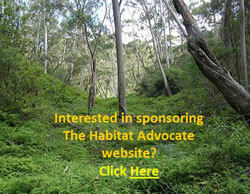 >Blue Mountains Swamps: save or bulldoze? 9. 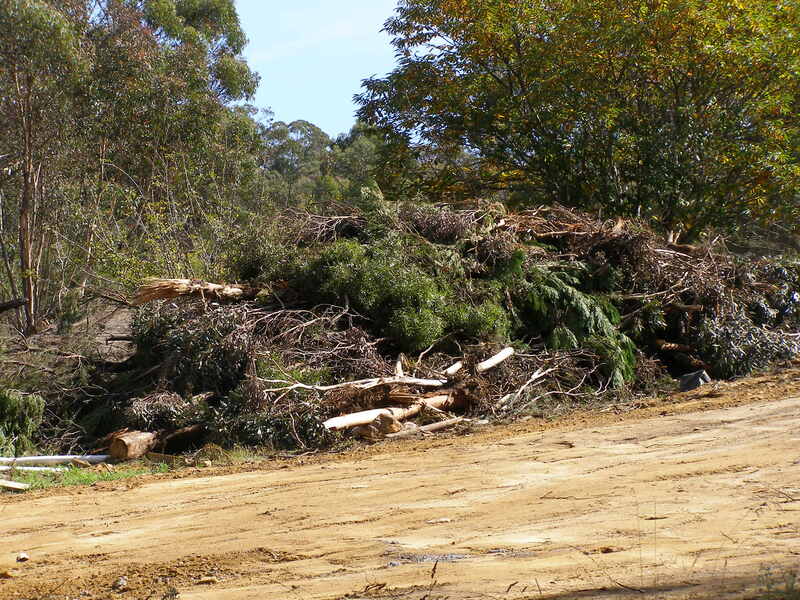 >Blue Mountains: Faulconbridge native cleansing.